Teach English abroad in Honduras, home of the Mayan empire and second largest coral reef in the world. Sometimes referred to as the Banana Republic because of reliance on fruit and coffee exportation, Honduras is one of the poorer countries in the region. 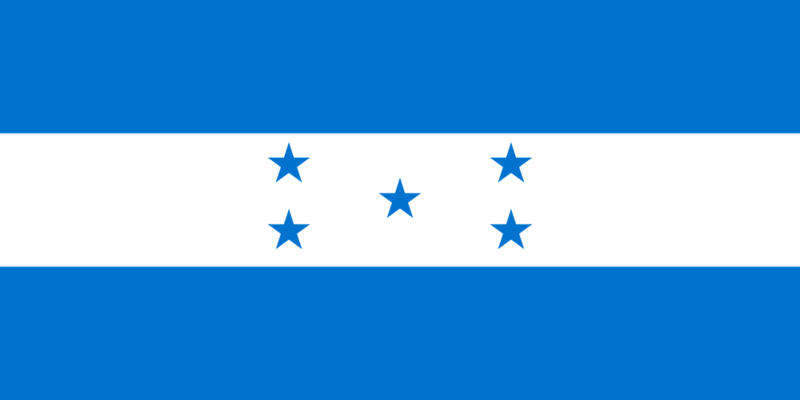 Honduras has a developing economy. The national language is Spanish, although English is often spoken in the Bay Islands. The climate is generally pleasant and temperate, with dry and wet seasons. During the dry season from February into May, widespread forest fires and agricultural burning can lead to severely degraded air quality throughout the country possibly causing respiratory problems and airport closures. The terrain includes mountainous areas, coastal beaches, and jungle lowlands. Facilities that would normally be used by tourists, including hotels and restaurants, are generally adequate in the capital city of Tegucigalpa, in San Pedro Sula, Tela, La Ceiba, the Bay Islands, and near the Copan ruins. Large sections of the country, however, lack basic public services or even a governmental presence. Currency exchange is readily available at banks and hotels in the major cities. Learn more about teaching English in Honduras. TESOL Certification for Teaching English to Speakers of other Languages in Honduras.